We featured Aaron Kwok back in January 2008. 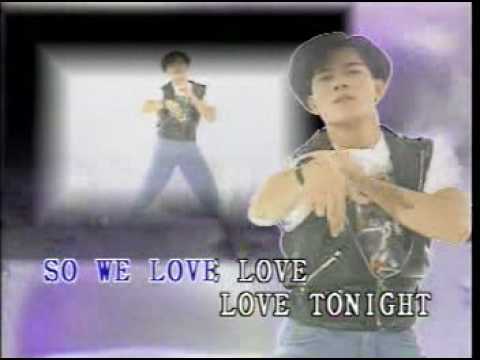 Here’s another video with great dance moves from the said Chinese singer. 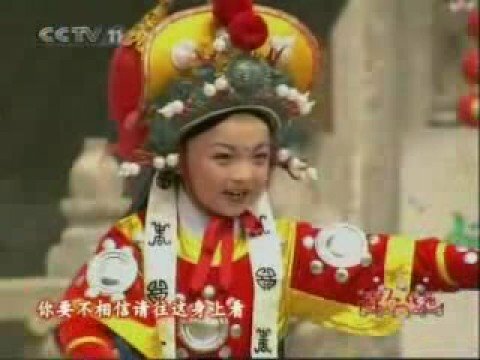 Kong Ying is a Chinese child singer. She was born on December 26, 2000 and has been in the music scene since she was 3 years old. M.I.C. is an up and coming Chinese boy band who are also excellent dancers. The video below is them covering the song by Boyz II Men, In The Still of the Night. 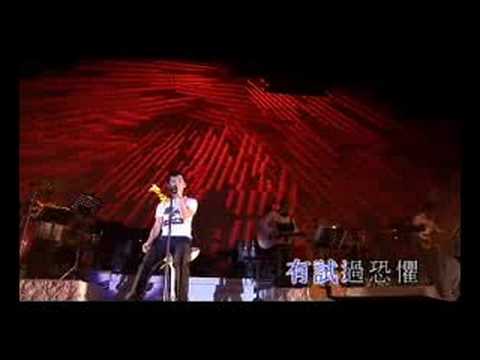 Chet Lam is a Chinese singer-songwriter who was born on April 11, 1976. He is an independent artist who writes songs in English. You are currently browsing the Chinese Music weblog archives for August, 2010.